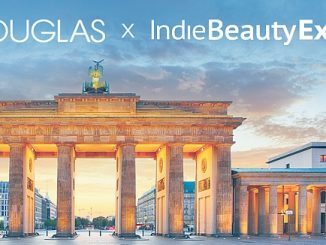 Frankfurt am Main, 15 October 2012 – The DOUGLAS founding family Kreke and Advent International intend to jointly develop DOUGLAS Holding AG and pave the way for sustainable profitable growth. 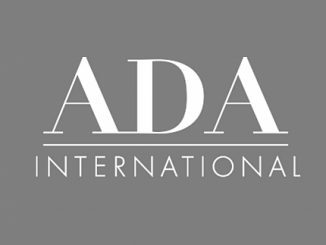 Beauty Holding Three AG, a holding company, which is held indirectly through funds advised by Advent International, today announced a voluntary public tender offer for all outstanding shares of DOUGLAS Holding AG. The offer price will be EUR 38 per share in cash. Advent International is one of the world’s leading private equity firms. 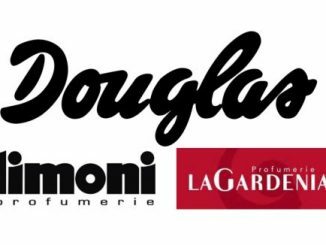 Under the terms of the public tender offer, DOUGLAS shareholders will receive a premium of 41.6 percent over the four-week volume weighted average price of DOUGLAS shares of EUR 26.83 prior to the emergence of takeover rumors on 11 January 2012. In the offer document the bidder will commit itself to not increase the offer price of EUR 38. The minimum acceptance threshold will be 75 percent. The acceptance of 50.5 percent of the share capital of DOUGLAS Holding AG has already been secured. The Kreke family as well as the major shareholders Oetker and Müller have made a binding commitment to accept the offer at the announced price and to sell their shares. 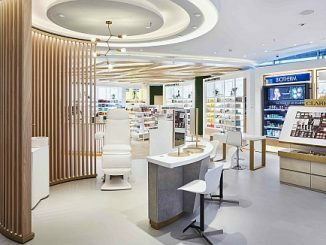 With execution of the public tender offer the Kreke family will become an indirect 20 percent shareholder in Beauty Holding Three AG (the bidder). The remaining shares are held by funds advised by Advent International. 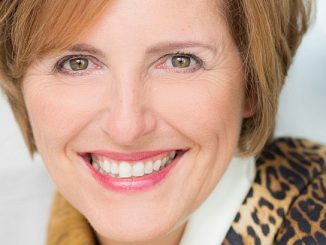 The Kreke family and Advent International jointly want to carry forward the success story of the DOUGLAS Group, identify the company’s growth opportunities and systematically realize its potential by combining their strengths for the benefit of the Group. The Kreke family stands for retail expertise throughout generations. As a strong, longer-term investor, Advent International stands for a constructive cooperation with the management and further international expansion. 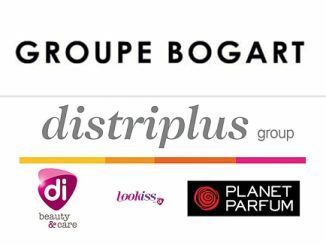 The main objective is to accelerate the growth of the perfume and jewelry division jointly with the management. Major focus will be placed on an increased presence in the domestic and international markets as well as the rapid innovative integration of cross-channel sales concepts. 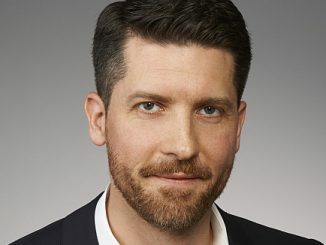 With regard to the book business, the partners will actively pursue the restructuring and strategic repositioning to make the division fit for the future. Additionally, the current positioning of the business divisions fashion and confectionery are to be continued in a profit-oriented way. 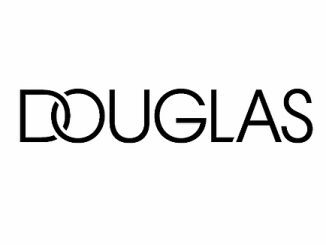 “The objective of this transaction is to transfer the DOUGLAS Group into a stable ownership structure, further develop its strategy, and position the group for sustainable profitable growth. We are combining the values and entrepreneurial understanding of our founding family with the international market and sector expertise of a globally leading private equity firm. 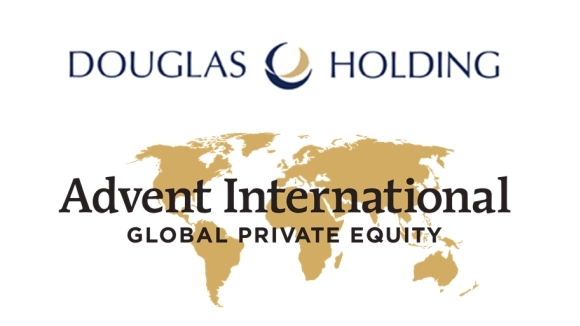 We are convinced that Advent International is the right partner for us to strategically reposition the DOUGLAS Group and, in the interest of the entire group as well as its dedicated employees, to help create further successful growth. We very much understand that the success of the DOUGLAS Group is based on our outstanding executives and employees. Therefore, the mutual close and trustful cooperation will remain one of the key success factors of the group,” said Dr. Jörn Kreke, Founder and Chairman of the Supervisory Board of DOUGLAS Holding AG. 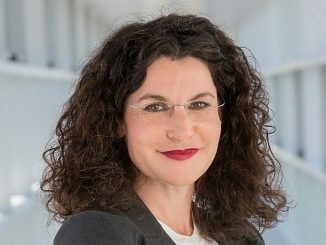 Advent International has been operating in Germany for more than 20 years and works in close partnership with the management teams of its portfolio companies. 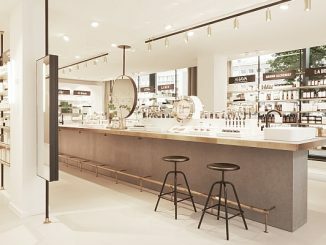 Advent International’s retail transactions include Takko Fashion, Swiss travel retailer Dufry and the French fashion company Gérard Darel.